Hats off to CW U18 Boys who had a very solid win at Piggie Park last Sunday. 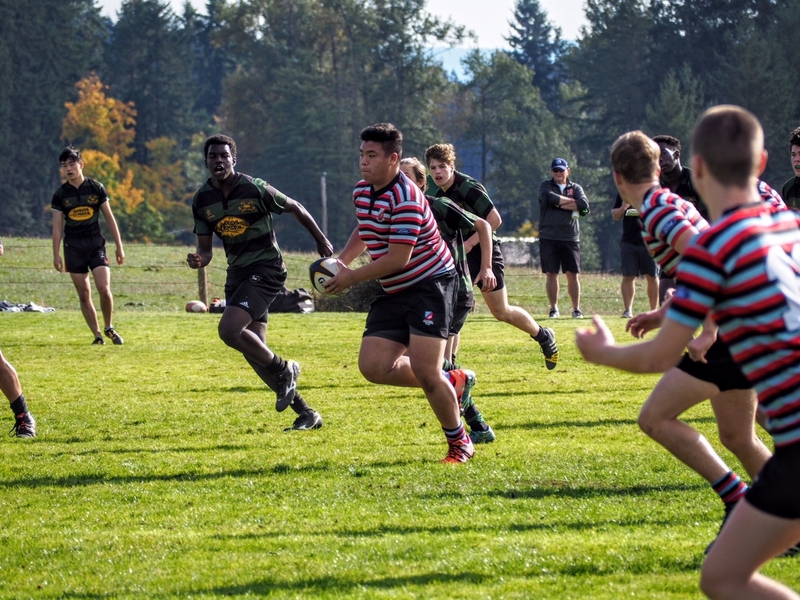 The lads posted nine tries to Cowichan’s three. Heard on the pipeline it was pretty good rugby. ‘onya, boys, carrying on the tradition! Midweek results on BC Premier League table show CW Premier Men trailing the UBC Ravens, both teams undefeated and CW having a game in hand. Must toss some plaudits to the boys, scoring a mammoth, 193 points of offence – some 48 points per game. There is definitely a target on the back of the Tricolours! The ball beats the man! Canada NSMT. Unfortunately, we don’t have a win to report from the U.S. game on Sunday and the boys finished at the bottom of the pile at the America’s Pacific Challenge. This pundit saw most of the match and felt that Canada had actually worked their way back to have a chance at 26 – 33 and ten minutes left; scrum five meters out from U.S. line, U.S. ball. 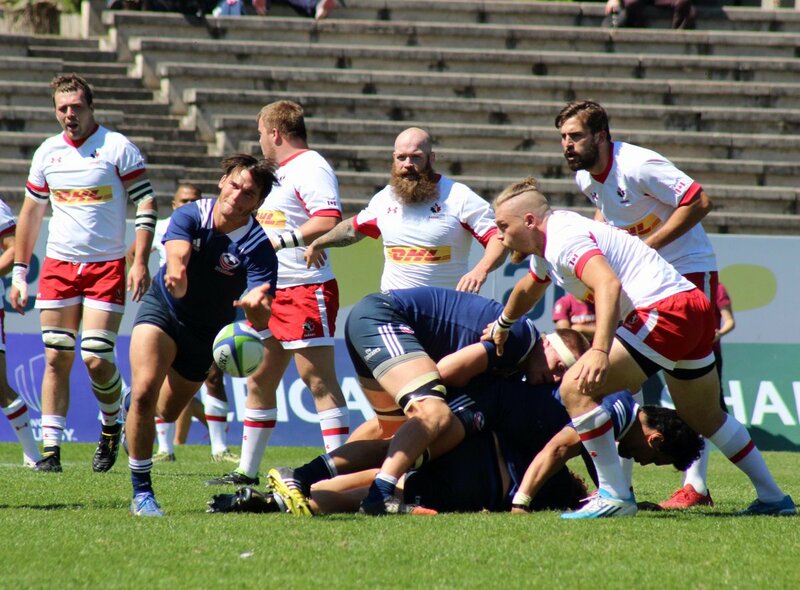 The scrum was splintered and shunted by Canada, only for a second scrum to be awarded to the defenders and subsequent penalty from a clearly obvious early engagement by the U.S. loose head. Unfortunately, the ref seemed to have no idea of what had in fact occurred and blamed Canada’s Cole Keith who was just a little miffed and fired a salvo which was overheard by the AR and Keith was stiffed, given his marching orders. The U.S. went on to add two more late tries. Must admit, I thought the FRF of Canada had the upper hand, unfortunately, Raymondo went off under concussion protocol (after scoring a tally) and the sets looked solid. I also thought Dobravsky was not out of place. Loose play was a toss-up. Canada seemed unable to match U.S. pace in the backs and offered little flair for offence on attack. It will be with interest, that we follow selections in upcoming tests.